FREE To list your Park Homes, Lodges & Open Weekends. If you’re a park home manufacturer, holiday lodge manufacturer, park owner or park operator advertise your new homes for FREE on this website. 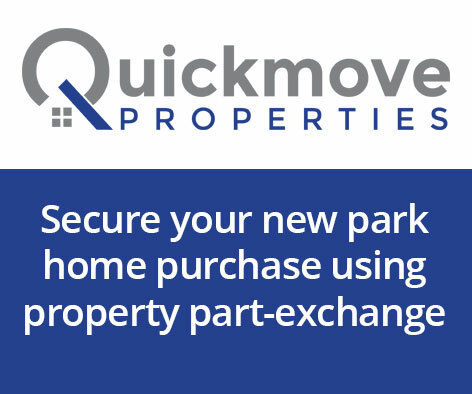 Park Home Search is a totally FREE service to park operators and manufacturers as well as to buyers looking to find their dream park home or holiday lodge throughout the UK. Just register your details to create an online account then log in to upload information and photographs of as many homes or plots as you want. You will also receive leads of people enquiring about park homes, holiday lodges or plots in your areas – buyers sign up to receive information on parks, lodges or plots in areas of their choice and we pass on all relevant leads to you. 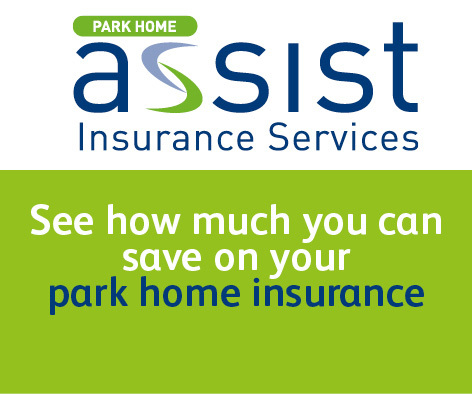 Park Home Search has been set up by Park Home Assist: We are one of the UK’s leading providers of park home insurance services and decided to bring together some of our contacts within the industry to help promote your homes and our services. 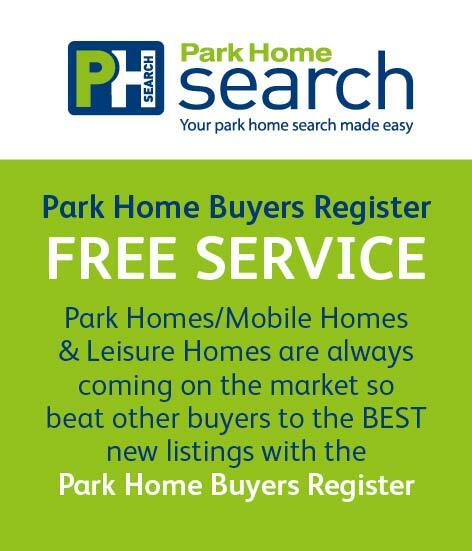 ParkHomeSearch.co.uk is completely free to both buyers and sellers. All we ask is that you place a link on your website to www.parkhomeassist.co.uk and you display our promotional materials in your offices and show homes.